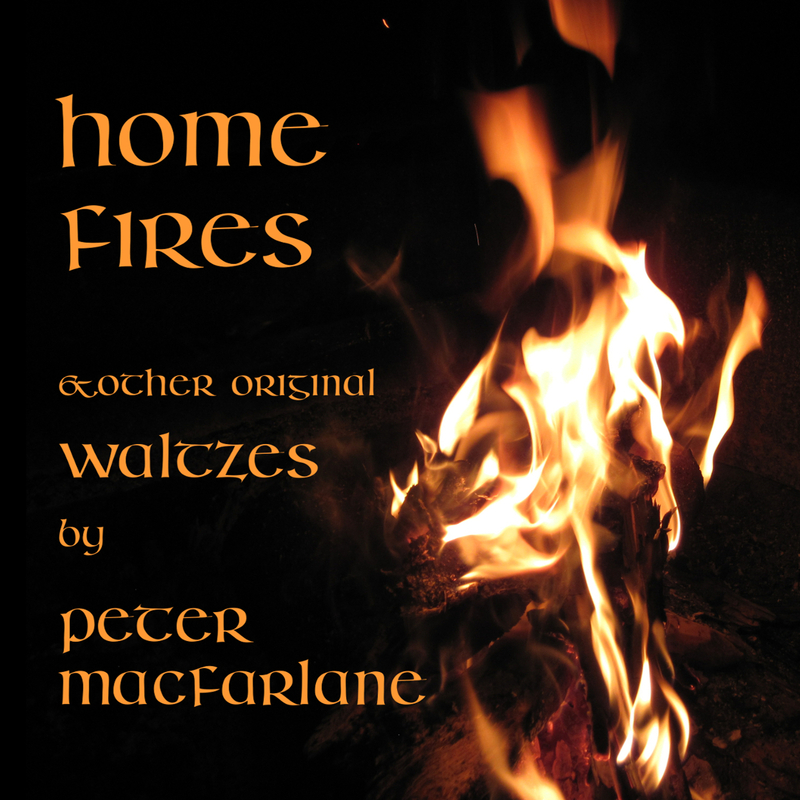 In this solo recording project spanning 2016 - 2017 I take 11 waltzes that I have composed over the years and arrange them variously for one or more fiddles, low whistles, mandolin and octave mandolin. With the wonders of multi-track recording, I was able to play these instruments along with myself to piece together a performance that can never be rendered live. Click on the player beside a clip to hear a brief MP3 file. click on a clip to play it in a new window. A collection of 34 tunes written while still living in the UK. 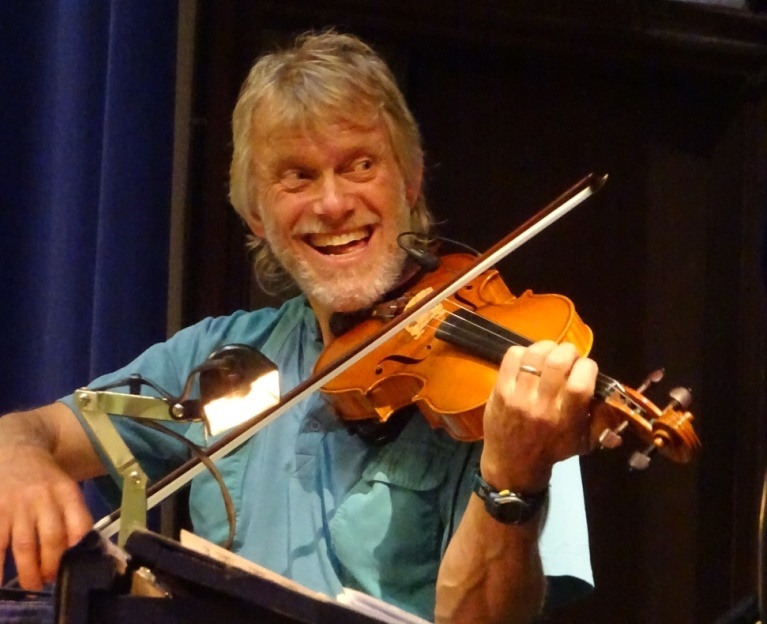 Much of the influence is from the Scottish fiddle tradition, in which I was predominantly playing at that time. 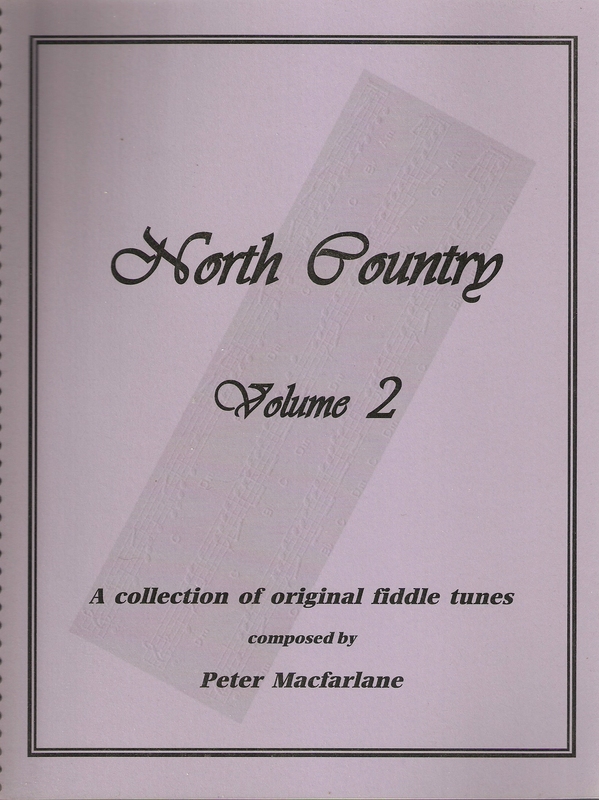 A collection of 43 more tunes, composed mostly after emigration to the USA. Contra dancing, for which I play more than Scottish now, exerts it's influence in my style, but the Scottish roots show through. Click for index of tunes. The items on this page can be ordered either online or by traditional mail. Shipping in the USA: $3 per item. For orders outside the USA, please contact me for shipping prices. Please use the "Add to Cart" button for each required item. Check your order in the new window opened by PayPal. I played for Scottish dances and ceilidhs for nearly six years with Lilian before emigrating from the UK to live in Vermont. Before our partnership came to a close, we recorded for posterity several of our own compositions, largely arranged for Scottish country dancing, but with a few listening tracks thrown in for good measure.